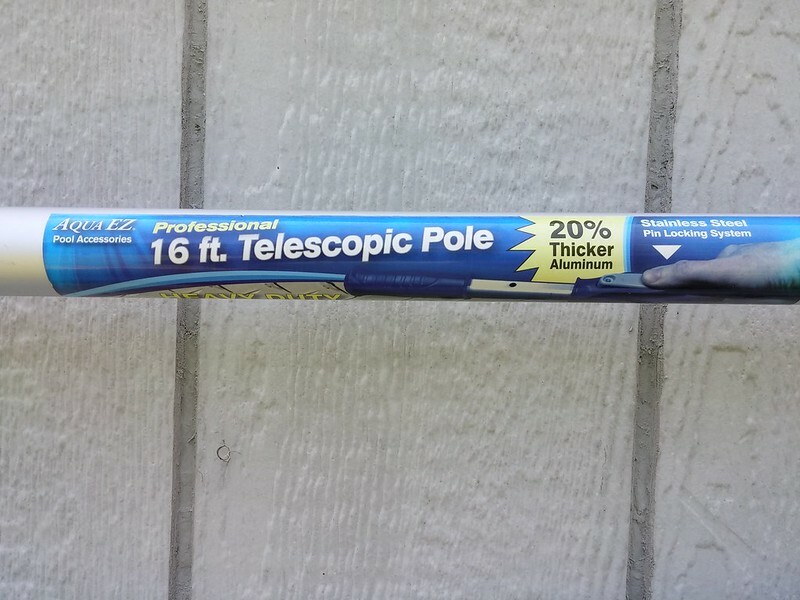 If anyone is hunting for a new pool pole I found this one at Lowe's and it seems pretty decent. 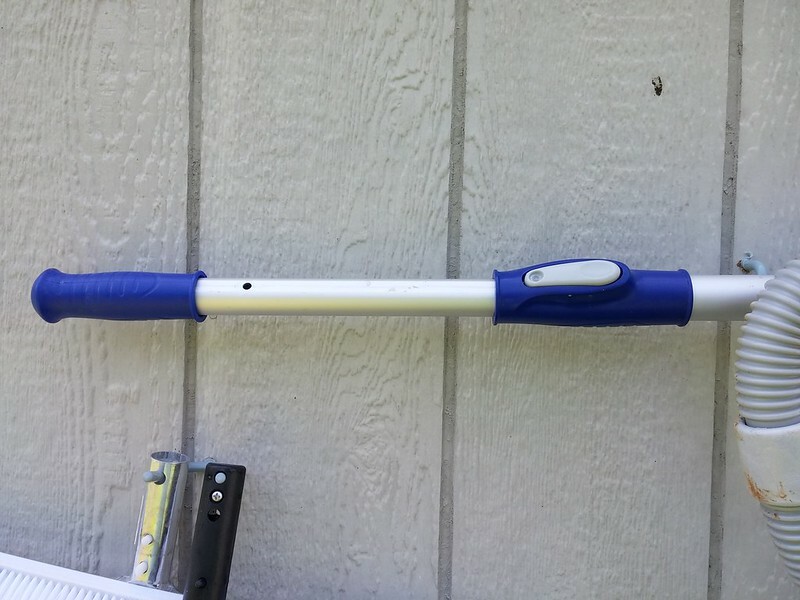 It does not have the twist lock to extend but rather works more like a paint / utility pole to extend and locks in place. It is very sturdy and time will tell how well it holds up. I think it was $25 - $30 and it was back in the corner where they have their pool stuff in the outside garden area (at least here at our Lowe's). I will have to go look for one! I had given up on the other ones. I have two now. One with kept short for in the pool stuff and one kept long for out of the pool stuff. Just wanted to update this post and let everyone know that the pole I mentioned above is still going strong with no signs of wear. It stays out on my deck year round. 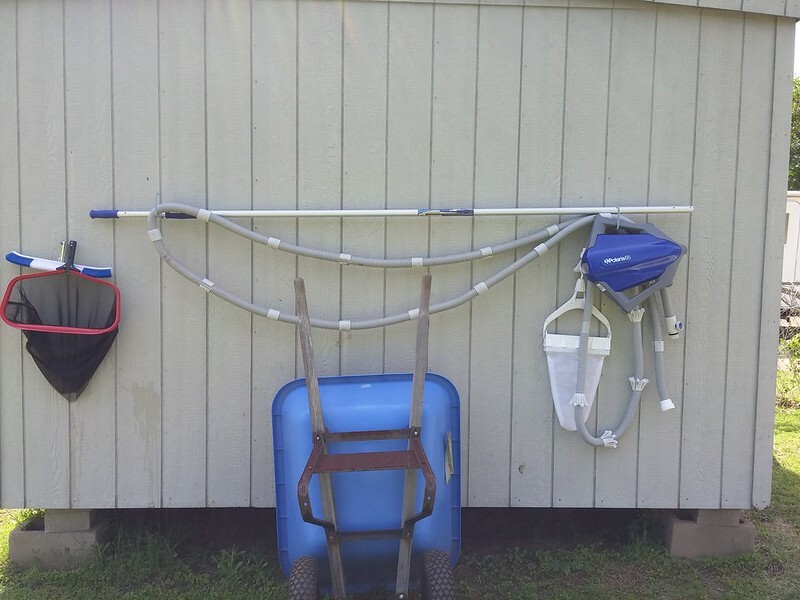 (I don't use the back of my shed to store items anymore).